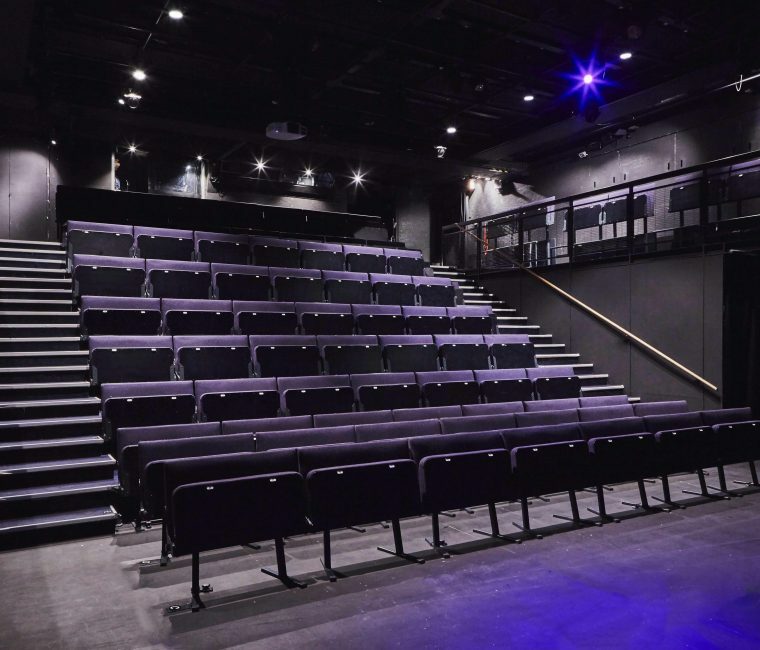 With three performance spaces and multiple meeting rooms, and bang in the heart of Soho, metres from Oxford Street and Shaftesbury Avenue, Soho Theatre is the perfect place for your event. Hires are available from 9am until around 5pm or 6pm (depending on the set up time we need for our evening shows). 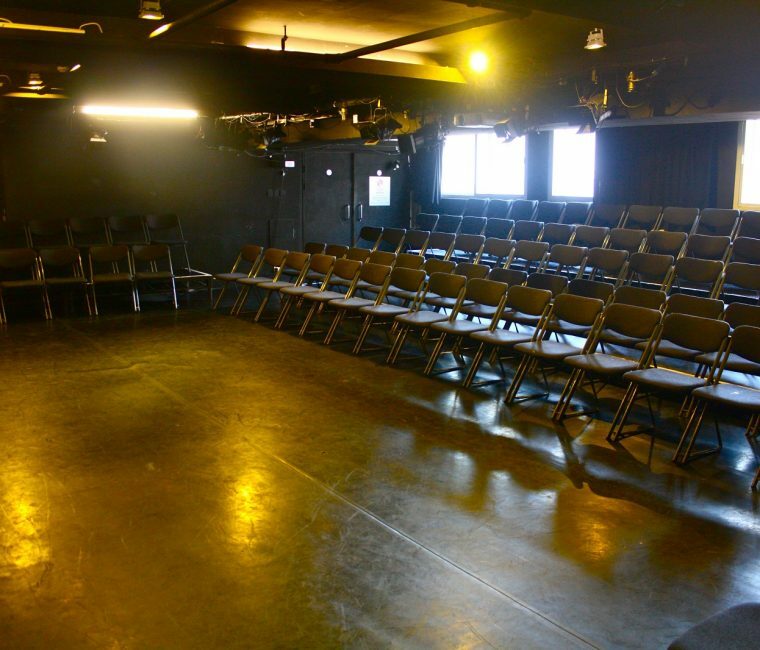 Hires of the performance spaces are available any day of the week. 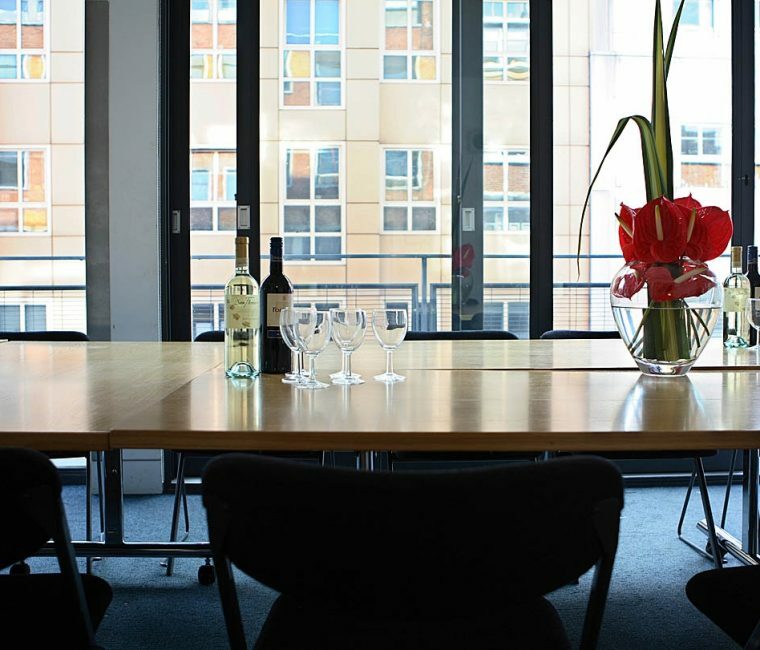 As the building is usually closed on Sundays, the meeting rooms are not usually available on Sundays. 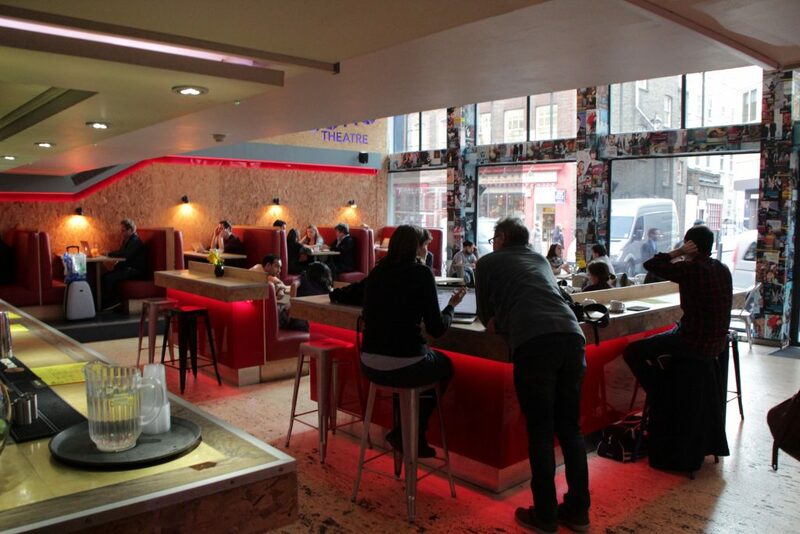 Soho Theatre Bar is an airy, lively space for a welcome drink or an event reception. 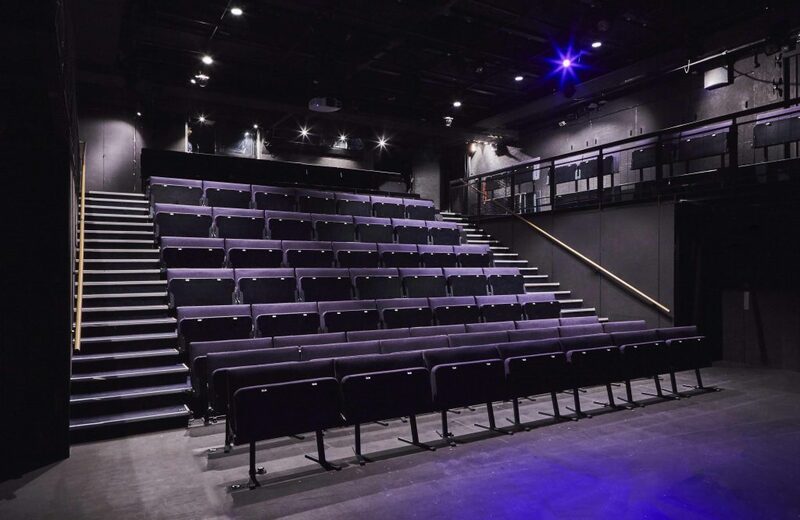 To check the availability of these spaces please email hires@sohotheatre.com with your preferred dates, times and details of your event. 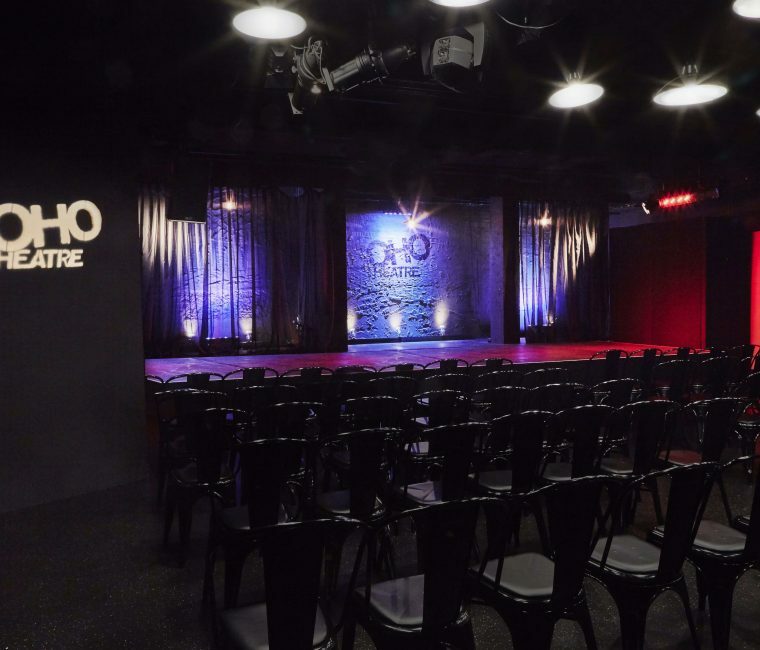 Unfortunately dressing room facilities, Box Office services, and promotional services are not available to hires clients. 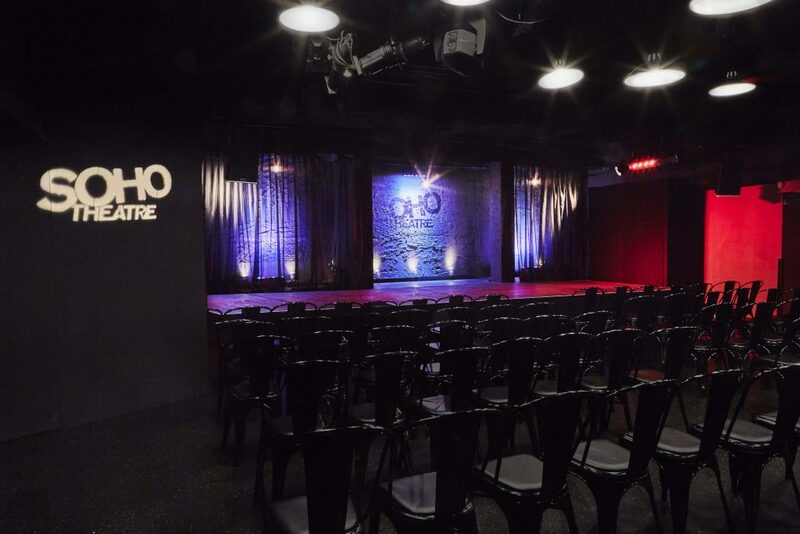 Home to powerful new plays and our biggest acts, our Theatre is available for day hire. 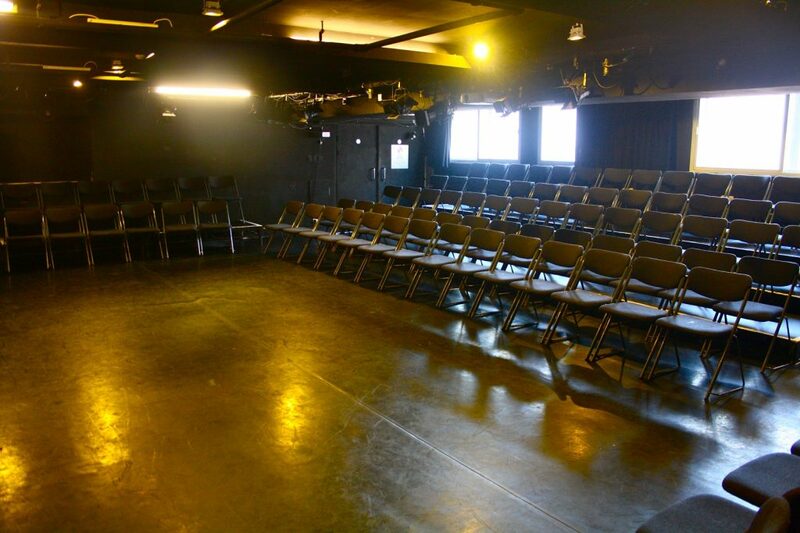 Our studio theatre space is a black box space ideal for readings, workshops and small showcases. 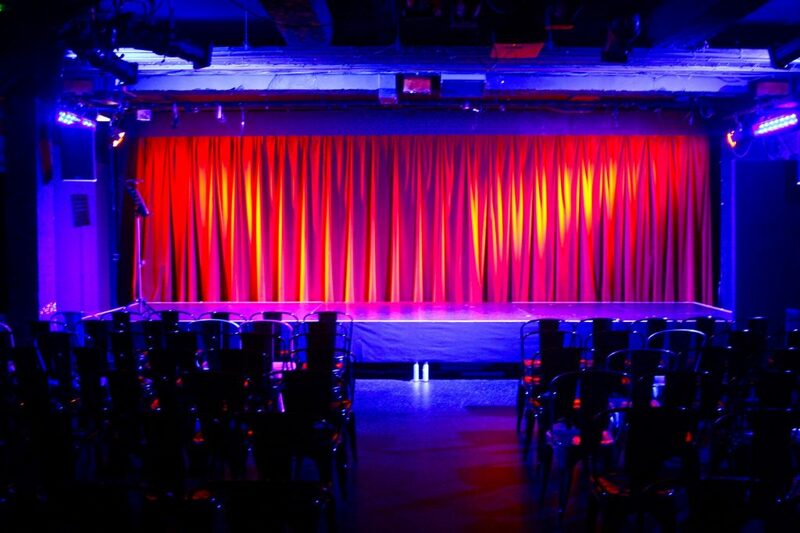 A Berlin-meets-New York cabaret space by night, it’s ideal for product launches, screenings, awards ceremonies and company meetings. 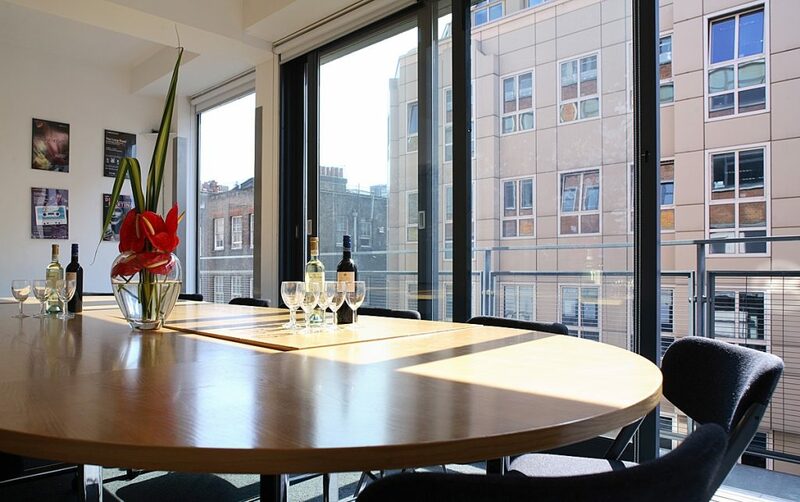 Ideal for board meetings, auditions, model castings, small workshops, receptions, presentations and seminars.